Camp DeWolfe is a residential Christian Camp on Long Island, New York. 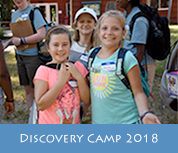 Camp DeWolfe provides an opportunity for all youth to experience God in community and develop as leaders, in a beach and outdoor natural setting. 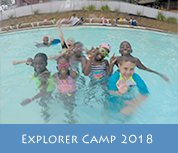 Camp DeWolfe is sponsored by the Episcopal Diocese of Long Island and offers a Day Camp and Sleep-Away Camp for all youth ages 7-17. Overlooking the Long Island Sound, Camp DeWolfe is a peaceful place to hold your retreats & meetings year round. 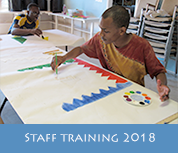 Camp DeWolfe provides a hospitality ministry for schools, churches, organizations and businesses, from 1 guest up to 150 guests, in newly-renovated accommodations & facilities. 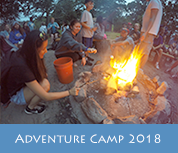 Camp DeWolfe offers both day retreats and overnight retreats.